Long time California winemaker William Knuttel has been solely focused on the making of ultra-premium wine for the entirety of his wine career. Knuttel’s philosophy has long been to make an enormous range of wines in various styles each vintage, for the simple reason that a winemaker only gets to make a limited number of vintages over his lifetime. This wealth of experience has led to an adherence to traditional winemaking practices, resulting in balanced, elegant wines that pair well with foods and have excellent aging potential—the hallmarks of classic wine. William Knuttel was a chemical engineer before discovering his passion for winemaking, and that early career provided him with two valuable opportunities. The first centered on an awareness of what it takes to bring a raw material to a finished product, while the second was the wherewithal to purchase, learn about, and understand fine wine. A tragic accident at a chemical plant diverted Knuttel’s path to the world of winemaking, when he abruptly decided to change careers and pursue his Master’s Degree in Viticulture and Enology at UC Davis. Yet another tragic quirk of fate caused him to abandon his quest for that degree just as he was finishing his thesis work, and Knuttel moved to Napa Valley to begin his winemaking journey at Saintsbury….who sought his skills in large part due to his chemical engineering background, as they were in startup mode. Thus ensued a long stint as winemaker there, from 1983 to 1996, helping establish the brand as an international leader in high-end Pinot Noir and Chardonnay in the Burgundian style—and, incidentally, revolutionizing the way those varieties were produced in California. During his tenure at Saintsbury, Knuttel also founded and was owner/winemaker of Tria from 1995 to 2003, producing fine Pinot Noir, Syrah and Zinfandel. He became Vice President and Winemaker at Chalk Hill Winery from 1996 to 2003, specializing in ultra-premium Chardonnay, Cabernet Sauvignon, Sauvignon Blanc and Pinot Gris. From 2003 to 2011 he was Executive Winemaker at Dry Creek Vineyard, where he completely re-honed the styles and quality of that winery’s extensive portfolio. William Knuttel’s eponymous brand derived from his constant striving for new and exciting projects—not to mention the notion that he was spending too much time “behind the desk” making wine for other wineries. The brand was born in 2001, solidifying his reputation as an ultra-premium winemaker that many in the industry have come to know and respect. Over the years, Knuttel has developed long-term relationships with growers, giving him access to extraordinary fruit, especially important when it comes to single vineyard wines. Uncompromising and ever curious—a winemaker’s winemaker—Knuttel believes that wine is comprised of terroir, style, and technique (he would make an argument for geography and psychology, too!). Nurturing the grapes stamps a character into the wine, and the experiences of past winemaking ultimately find their way into the current endeavor. The image on the label—a fencer in multiple exposures, superimposed to show the complete motion of “le coup d’epee”—metaphorically embraces all of these characteristics and highlights the balance, finesse, power and poise valued by the winemaker. The William Knuttel label produces around 5,000 cases annually, which only seems to be a large number when the many single vineyard and specialty bottlings are considered. The winery is family owned and operated, and proud to have a tight knit crew that we consider part of the family. In 2012 Knuttel opened a custom crush facility in Sonoma, the home for the William Knuttel brand and where several of our client’s wines are crushed, bottled, and stored. Knuttel’s daughter, Kate, has become the winery’s Business Manager, while his son, Sebastian, is starting his career as Knuttel did: working closely with the fruit and finishing product in the cellar. Knuttel confers on a daily basis with the facility’s Winemaker and General Manager, Rex Smith, as well as the rest of our cellar crew: Enrique, Miguel, Jose, and Oliver. The team creates both high quality affordable wines, as well as ultra-premium single vineyard and specialty wines. Over the past few years, we have been especially proud to present our Vineyard Designates Series, which as the name states, features the vineyard names of our loyal growers. With this series, as with all of our wines, we strive to ensure that each vintage upholds Knuttel’s winemaking philosophy, as well as set the bar for ultra-premium wines in the valley. Kate, Bill, and Sebastian enjoying some time off together! Currently, in addition to William Knuttel Wines, Knuttel is partner and winemaker for two other brands: Ottimino, which produces Zinfandel exclusively from the Sonoma Coast, and Teira, producer of premium Sauvignon Blanc, Zinfandel and Merlot from Dry Creek Valley. 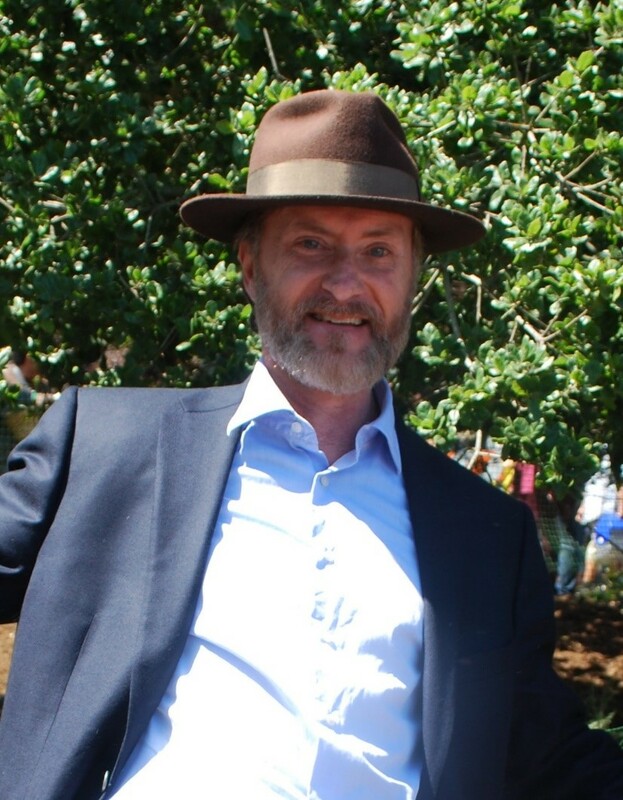 He is also owner and winemaker of Robin K, featuring sub-appellated premium wines from the finest Sonoma regions. Knuttel, an avid music lover, sits on the board Berkeley Symphony, where William Knuttel Winery is an official sponsor. 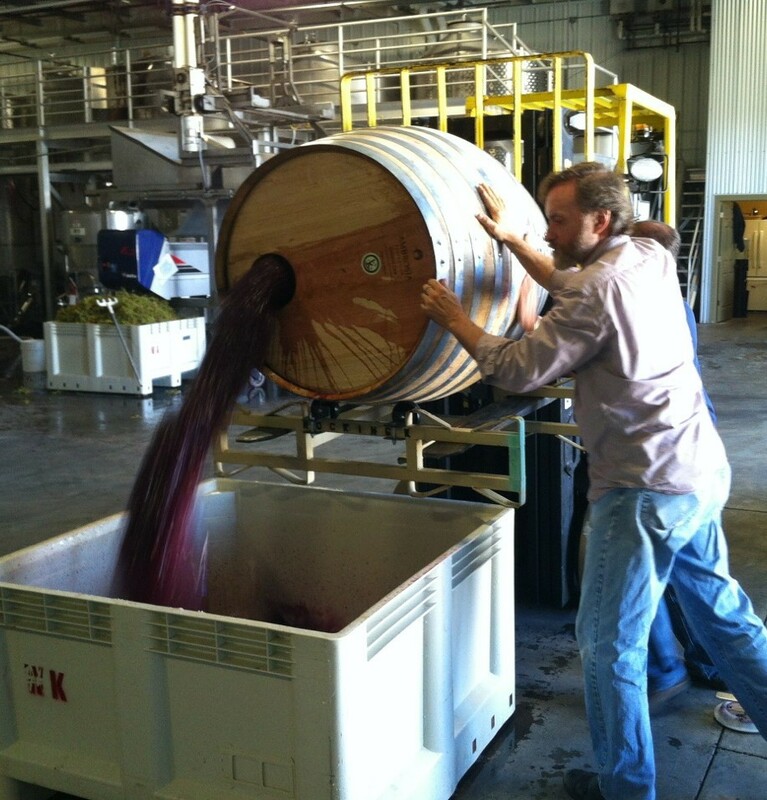 Visit William Knuttel Winery at Arcana, LLC, Crush Facility, in Sonoma, by contacting to make an appointment. William Knuttel Wines can also be found at Napa Wine Company Tasting Room in Oakville (Napa Valley), online, and on Facebook. We'd love to see your William Knuttel wine experiences in the VAULT29 app. Use hashtag #WIlliamKnuttel, #WilliamKnuttelWines, or #WKW -- Cheers!